Are Supplements Sabotaging Your OCR? This article applies to many supplement companies, but I will be focusing on the one that is the basis for writing this article, Cellucor. 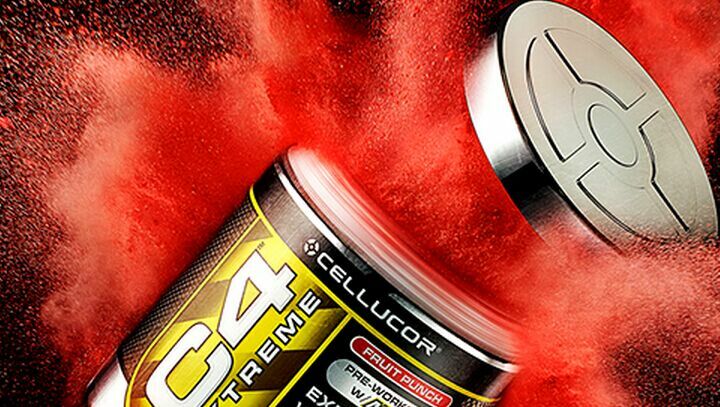 While I think Cellucor makes some excellent products such as C4, which I have used in the past, I think they are poorly aligned as a sponsor for Tough Mudder.